This guide provides resources to study for the ACCUPLACER Next-Generation Skills Assessment for student course placement. How do I take the ACCUPLACER assessment at STLCC? Sharon Fox, Instruction Librarian,sfox@stlcc.edu or contact Highland Park Instructional Resources at 314-644-9557 or hpir@stlcc.edu. 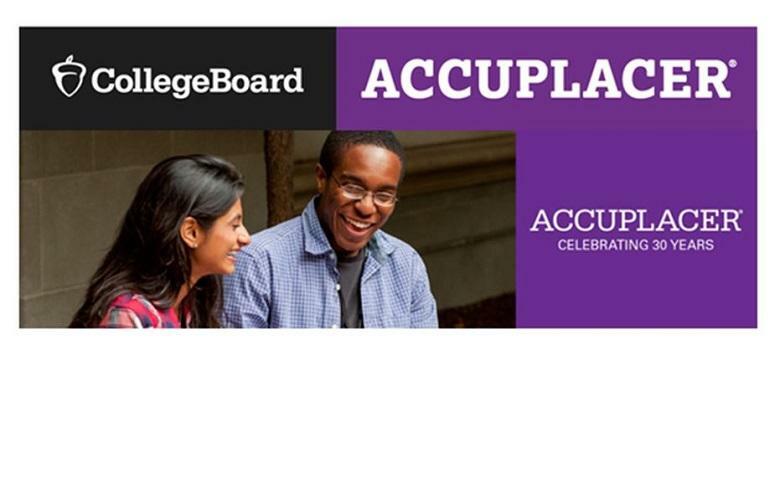 Need more resources to help study and prepare for the ACCUPLACER skill level placement tests? This guide will provide you links to materials owned by STLCC Libraries and online resources to practice tests and questions. Each subject has its own tab, so click on for the subject you want to study. NOTE: Use the Next-Generation resources instead of the Classic resources. Use these statements to better understand the content of each next-generations test as well as to interpret your performance. Create an account using any email address. You will be required to enter this information each time you login to access the ACCUPLACER practice tests. Select the Next-Generation tests instead of those marked "Classic." Create a free account in the Learning Express database to access, use and store these practice tests. Choose Next-Generation ACCUPLACER instead of Classic.